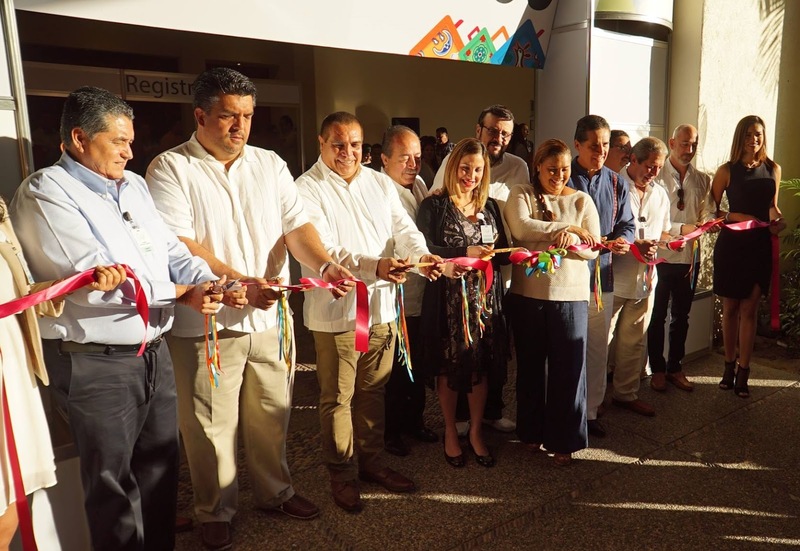 This Mini Tianguis Turístico in Puerto Vallarta-Riviera Nayarit took place with over 90% of the region’s hotels and over 70 wholesalers from Mexico, the US, Canada and Spain registered for their business appointments. 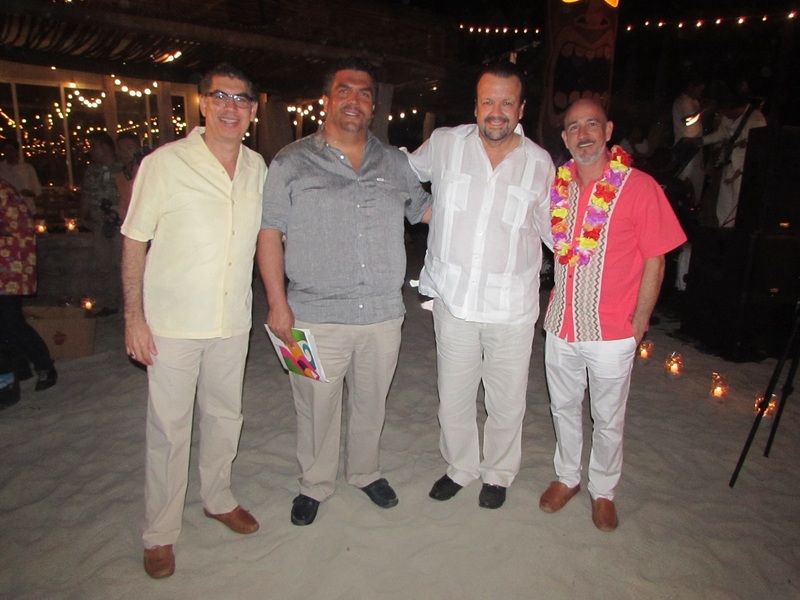 Tuesday, February 7, 2017 marked the start of another successful Gala Vallarta-Nayarit, an event with over 20 years of history under its belt that was created to offer hotels, tour operators, airlines and wholesalers the opportunity to establish parameters for the following year’s negotiations. The ribbon-cutting ceremony took place at the Sheraton Buganvilias Hotel, and was led by Norma Fernández, Secretary of Tourism for the state of Nayarit, and Ludwig Estrada, representing Sectur Jalisco in Puerto Vallarta, along with representatives from the local authorities, the local convention and visitors bureaus as well as the hotel and motel associations from both destinations. This event has come to be known as the Mini Tianguis Turístico for this region of the Mexican Pacific, as nearly 80% of the contracts between hoteliers and wholesalers for the next season are formalized during these two days. This year’s event took place February 7-8, 2017 and registered over 450 hotels (more than 90% of the total hotels in the region) and over 70 wholesalers from Mexico, the United States, Canada and Spain. The inauguration cocktail was held at the W Punta de Mita Hotel in the Riviera Nayarit, the area’s newest resort.